This entry was posted in Photography and tagged 50mm, art, nikon D3100, photo, poetry. Bookmark the permalink. Yes… they are a favourite of mine. So hardy and wild. What a beautiful combination of textures & color. 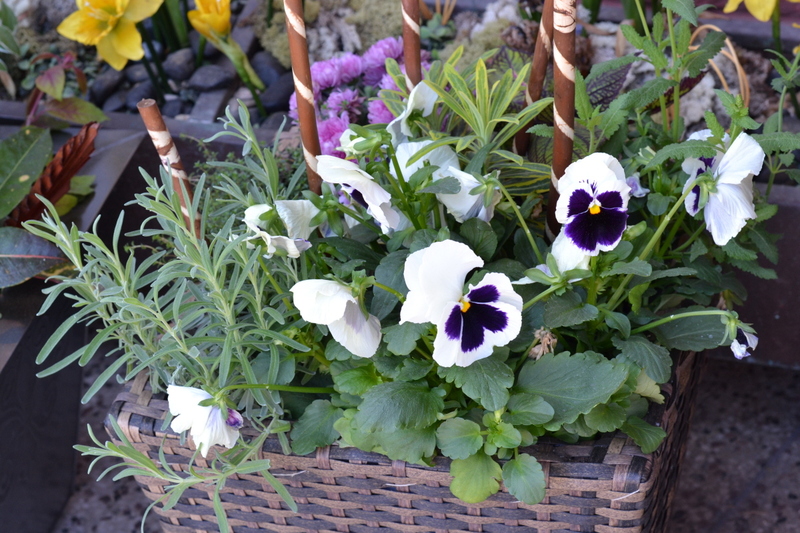 A nice garden planter filled with lovely flowers. Thanks for the like of my post “It’s Apple Blossom Time”. Same to you and enjoy the great weather.